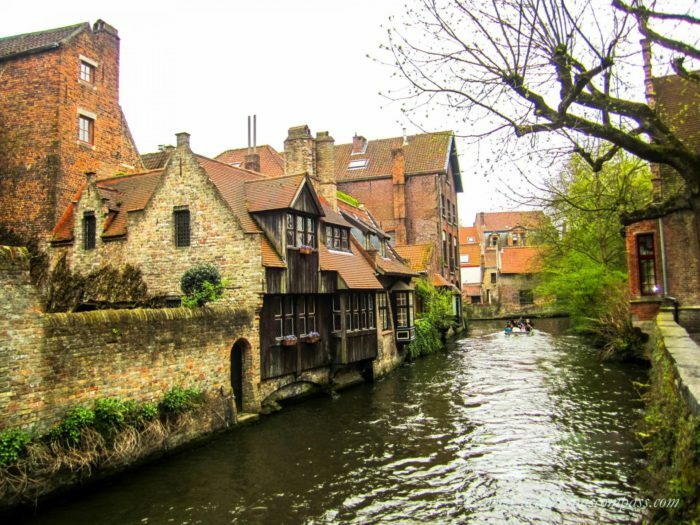 The 21st CODART congress will take place in Bruges, Belgium from 11 to 13 March 2018 welcoming approximately 140 curators from 25 different countries. CODART is the international network of museum curators of Flemish and Dutch art in museums worldwide. Themed ‘Old Masters, Old-Fashioned?’, the congress will deal with the current status of the Old Masters in museums and with the role curators can play in this in a program compiled by CODART in collaboration with long-standing partner Musea Brugge. Participants in this congress will be able to attend lectures about the congress theme, and present projects and ask each other questions in the Speakers’ Corner. There is also an extensive excursions programme as well as opportunities for networking.